Getting a driver’s license is more than just getting the privilege to drive. A driver’s license opens the door to one of the biggest lines of credit a teen can open. When we buy a new car, we often need to get a loan. That loan will help set the groundwork for a teen’s future credit score. 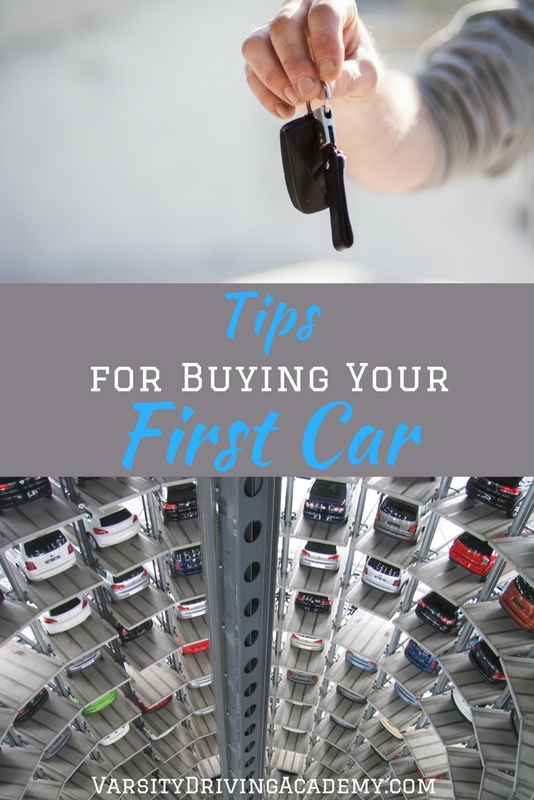 The best tips for buying your first car will help ensure that your first line of credit is well worth the work. 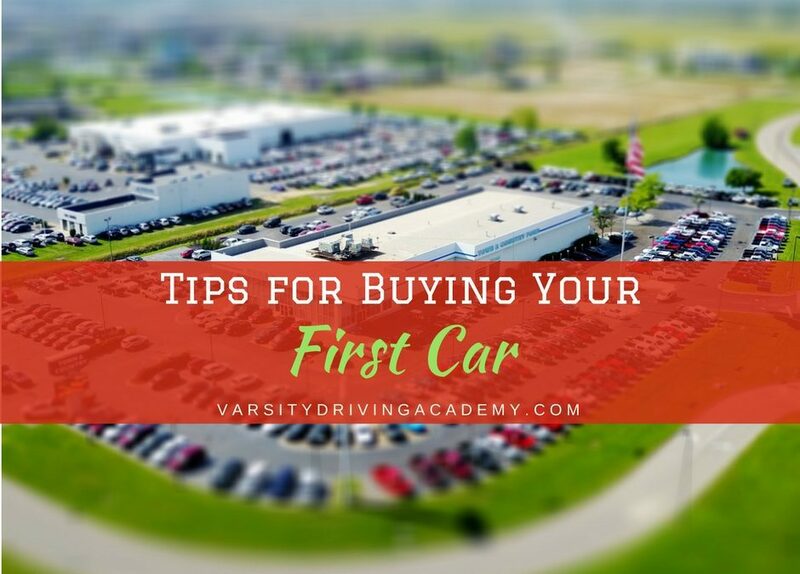 Tips for buying your first car will help you find the right car, at the right price, and start your future on the right wheel. Before even heading to a car dealership, it’s important that you have a budget. There are two prices you’ll need to worry about and both are equally important. The first price you’ll want to worry about is the monthly payment. If you can’t afford the monthly payment of a car in 6 months or are unsure, then that payment is too high. On the other hand, sales reps have no problem lowering the monthly payment. The cost of lowering that monthly payment is a longer payment plan. That lengthy payment plan means more interest and a higher overall price of a vehicle. So is that car worth the extra few thousand dollars to extend the payment plan? The goal is to set a monthly payment budget and an overall budget of a vehicle and stick to it. One of the best ways to stick to your own budget and not get oversold on a vehicle is to get pre-approved. Lenders don’t mind if you walk in looking for a loan or have a dealership ask on your behalf. However, if you do the legwork on your own, you’re more likely to get the deal you want. There are many lenders that are close to you that have different offers. Some of the best deals often come from local credit unions but a good starting point would be your personal bank where they already know you and your financial state. When you get the pre-approval, you could take that to the dealership and they will show you cars that will fit into that deal with ease. Everyone involved is happier because you already fought half the battle. We all would love to pull up to school or work with a nice, shiny car with a great sound system and a top that goes down. However, all of those wants will come at a price, sometimes, literally. A first car doesn’t need to be some fancy two-seater. Instead, all you really need is a car that gets you from point A to point B safely. Needs should be things like reliability, safety features, and maintenance track records. Make a list of cars that you like that have great safety ratings and low-cost maintenance. These cars will not only last you longer but will help keep insurance costs low when that time comes. While research and reviews are a great way to know how much a car can be trusted, it isn’t quite enough. Make a list of vehicles that you like, fit into your budget and have great reviews and then test drive them all. No one will know how well a car drives until they drive it for themselves. 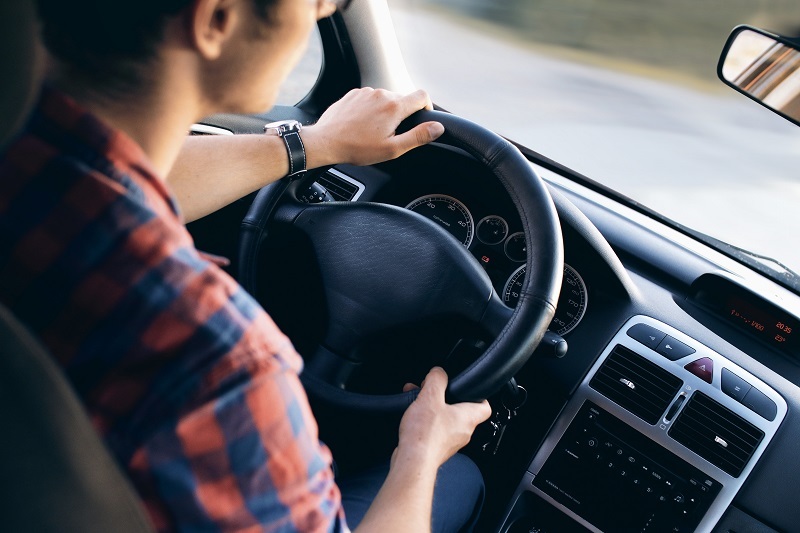 A vehicle may have great safety ratings but it isn’t comfortable to drive. Remember, once you buy a car and drive it off the lot, it’s yours, there is rarely an opportunity to return it or exchange it, almost never. The only time you can drive a vehicle without worrying about being stuck with it is during the test drive. Experienced car buyers will tell you that buying a car isn’t like going to pick up a new pair of shoes. In fact, finding and buying a new or even used car can take a full day, maybe even two. One take it slowly and understand that this is a process, there’s no need to rush through the negotiations. The first set of negotiations that will go on will be on the sales floor as you try to get a car to fit into your budget. Make sure you remember tip number one, while the salesperson is focused on the monthly payment, always think about the overall price. The next set of negotiations will happen in the finance office. Here is where they will try and sell you on extended warranties and extras like fabric protection or GAP insurance. Remember, these extras will add to the overall price of a vehicle. If the sales price you agreed on out on the sales floor is lower than your budget, feel free to add some extras. On the other hand, if you just barely got the sales price you need or are already over budget, these extras will make matters worse. Lastly, if you did your research on a vehicle and know that it has a good track record, then maybe that fabric insurance isn’t necessary. The next set of negotiations will happen in the finance office. Here is where they will try and sell you on extended warranties and extras like fabric protection or GAP insurance. Remember, these extras will add to the overall price of a vehicle. If the sales price you agreed on out on the sales floor is lower than your budget, feel free to add some extras. On the other hand, if you just barely got the sales price you need or are already over budget, these extras will make matters worse. Lastly, if you did your research on a vehicle and know that it has a good track record, then maybe that fabric insurance isn’t necessary.